After the slight reshuffle of STG's American distribution system back in 2012, Villiger-Stokkebye / Villiger Cigars North America were left without a bulk tobacco offering. 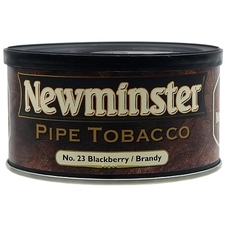 In response, they teamed up with Mac Baren to create Newminster, a brand with a full assortment of blends and styles. 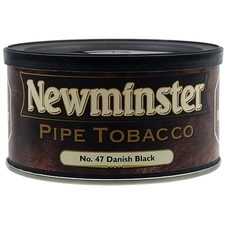 Many of those blends have made their way into tins as well. 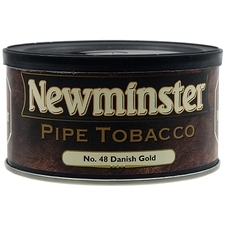 See below for full tinned selection.